We have included State Championship (i.e. 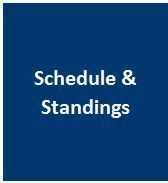 playoff) standings in our schedule program so please use it to obtain both playoff schedules and official standings. This is the only place you can find official schedules and standings used in the playoffs. All players are expected to follow The Code and display good sportsmanship throughout the event. Roving umpires will be onsite to assist with any questions or problems that arise and to enforce the point penalty system, as well as the lateness penalty if necessary. 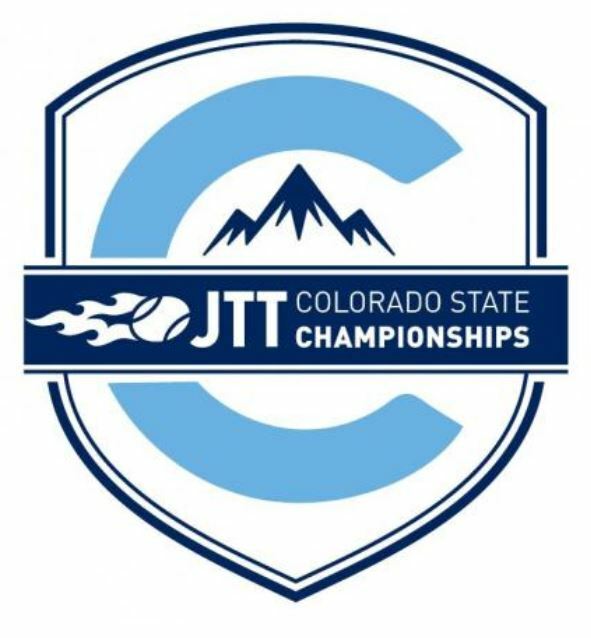 Team competition for the Colorado Jr. Team Tennis Championships will consist of two singles and one doubles match. Teams are required to have 4 players at each team match. All three lines of the team match will be scheduled/played at the same time. Play will consist of the best two of three sets, with a set tiebreak (first to 7 by 2) if play reaches 6-games all in either of the first two sets. In the event of a match that splits sets, a modified match tiebreak (first to 7 by 2) will be played in lieu of a third set for all age divisions. The Coman Tiebreaker will not be used for the Jr Team Tennis State Championships. 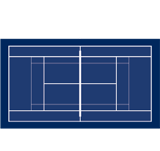 During JTT State Championships, if a team turns in a line-up with a default, the opposing team will be allowed to receive their line-up back, be told which line is being defaulted, and to adjust their line-up if they would like. Teams are still required to have four (4) players for every match during the JTT State Championships. If a team defaults during the round robin portion of State, that team will be ineligible to advance to the Final Rounds. Teams are to check in to the site desk at least 30 minutes prior to match time. All line up cards must be submitted at least 15 minutes prior to the match. In an effort to keep matches on time, players need to be ready to take the court when the match is called (i.e. use the restroom prior to being called for the match). Line up cards will be available at the desk. In case of inclement weather, all teams must still report to the tournament desk at their scheduled site and match time, unless instructed otherwise by the USTA Colorado. This tournament page will be updated with important information if there are weather issues that arise. In addition, a Junior League Alert! (see next paragraph) may be sent with important information, so please check your email routinely throughout the event if there are weather concerns. BLAST! / Junior League Alerts! Captains packets are no longer mailed since information is all provided via the Junior League Alerts! and our website. If you have not already done so, please click here and follow the sign up instructions to ensure that you don't miss any important information. Playoff awards will be given out on the first day at each site by the site directors. A bag with your teams name on it will be given to you by the site staff at the tournament desk. There are enough awards in each team bag for the number of players on your team that played in at least 2 regular season team matches.